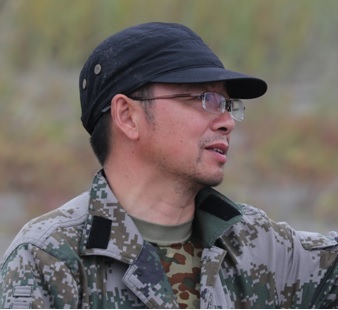 Prof. Chang Qing has been working on wildlife conservation for 28 years, and now he is appointed by the government of China to lead the research and to suggest conservation activities at key SBS stopover and molting sites in Jiangsu Province. 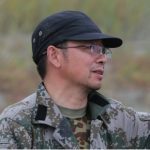 He had participated in the SBS survey in Jiangsu in 2014 and 2015, organized SBS ringing in Jiangsu coastal wetland in 2015 and 2016, and visited the SBS breeding grounds in Chukotka in July 2016. He is Professor of Zoology at the Life Science School, Nanjing Normal University.